Ubisoft announces private beta for The Division 2 to start next month and pre-order will guarantee you a slot. We are only months away from the release of upcoming online action role-playing game The Division 2, a sequel to The Division from developer Massive Entertainment and publisher Ubisoft on March 15, 2019 for PC, PlayStation 4 and Xbox One. 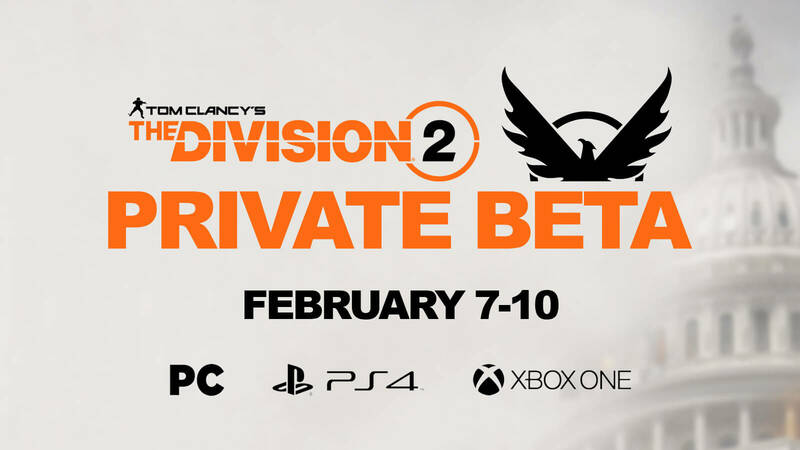 For those who want in to the private beta, it will become available from Thursday, February 7 to 10 and only a limited number of registered players who pre-orders the game will get beta keys to have the chance of receiving access to the program. 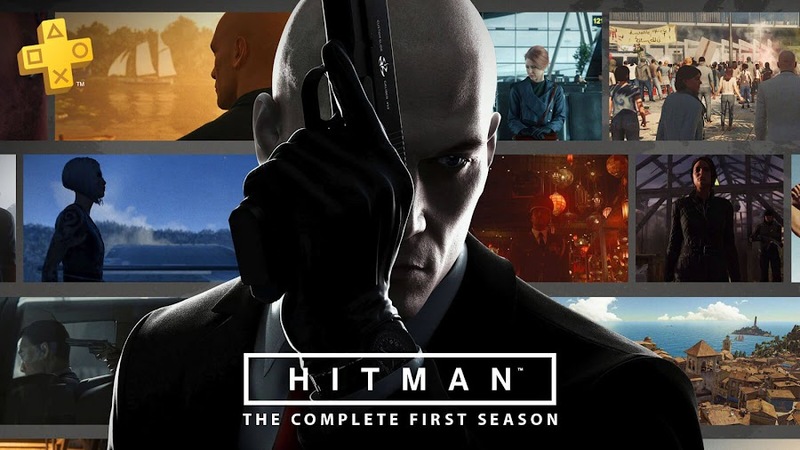 Since the first game of the series faced trouble during the launch and then glitches afterwards, the company is very cautious this time on how they would proceed. Whether or not you want to purchase in advance, registering online for a chance won't hurt. The beta aims to introduce players to a shared-world for early gameplay experience and receive community feedback at the same time. 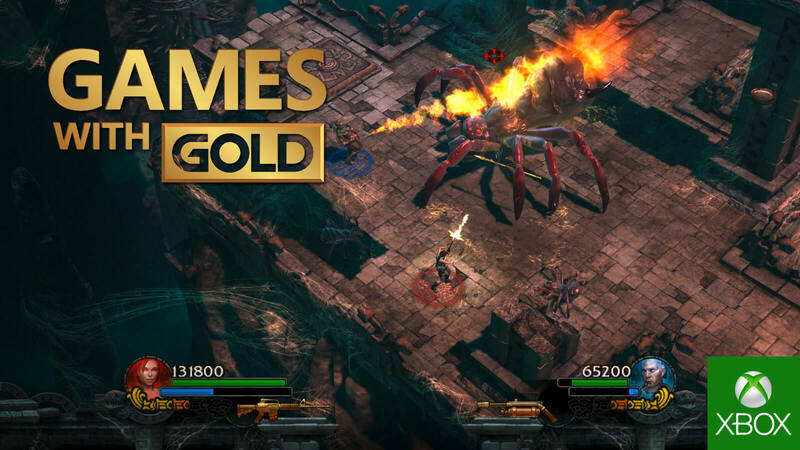 Developers have also promised to deliver end-game raids as post-release downloadable content for free. Ubisoft has also released a story trailer for the game that sheds some more detail over the plot aside from some more info on the beta. The trailer suggests that beta will let players explore parts of Washington, D.C. as Division agents where the story takes place and fights a widespread smallpox pandemic spread by a radical group of terrorists from earliest story content. Chances are, you may even allow access to selected section of the Dark Zone to fight each other but there is no confirmation about it though. 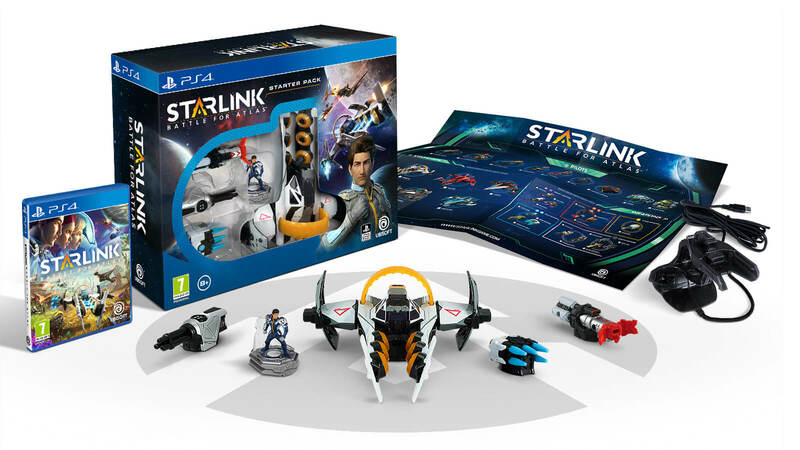 However, the publishers promise to reveal more details on what to expect in it shortly before launching officially. 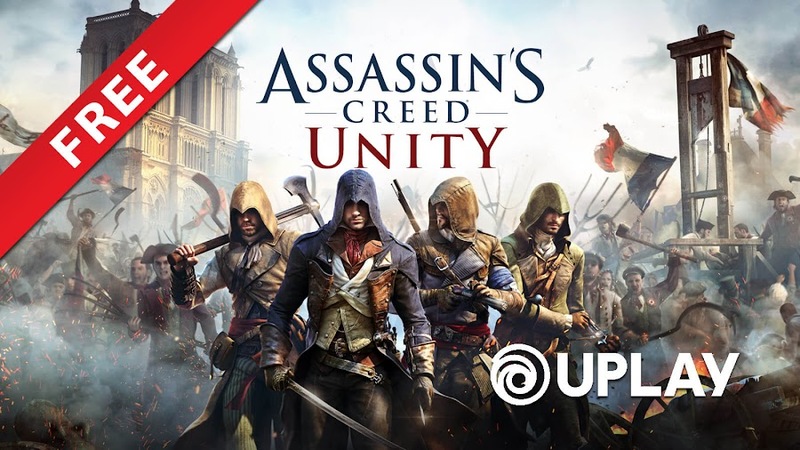 Earlier, Ubisoft announced a partnership with Epic Games Store for releasing the PC version of the game on the platform instead of Steam. Players on PS4 and Xbox One can still find the game on PS Store and Microsoft Store upon release next month. Based on the Tom Clancy universe of games, The Division 2 is an overall improvement on the 2016 original or tactical shooter Rainbow Six Siege. To get the taste of a decent chunk of that, pre-order or sign up on any of the three available platforms for private beta. 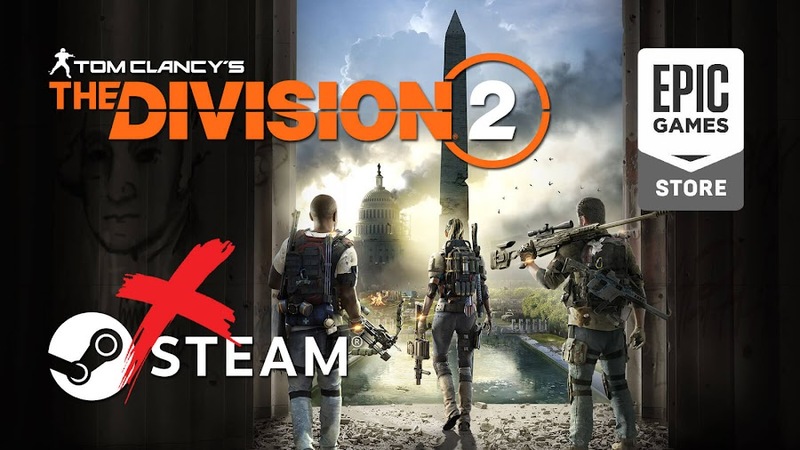 Ubisoft will be releasing the PC version of The Division 2 through Epic Games Store while skipping Steam. Action role-playing game The Division from developer Massive Entertainment and publisher Ubisoft is returning with an upcoming sequel; The Division 2 that is releasing on March 15, 2019 for major platforms like PC, PlayStation 4 and Xbox One. 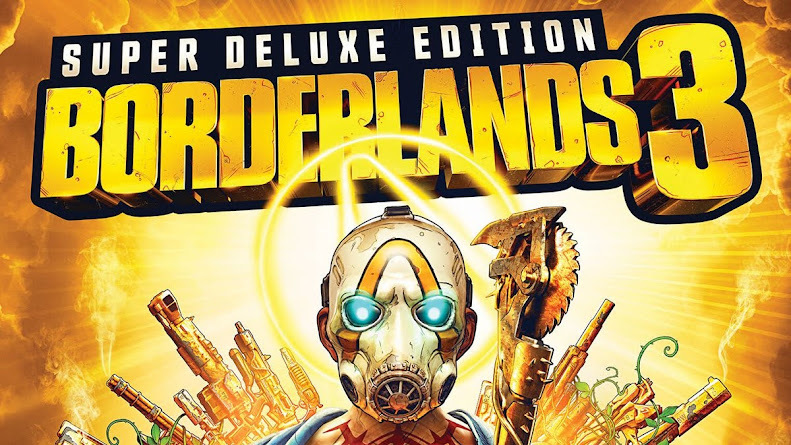 Usually, Valve's digital distribution store Steam offers people to play and purchase PC version of different video games on their platform even if the publisher have an online storefront of their own but Ubisoft is planning to skip them this time for Epic Games Store. 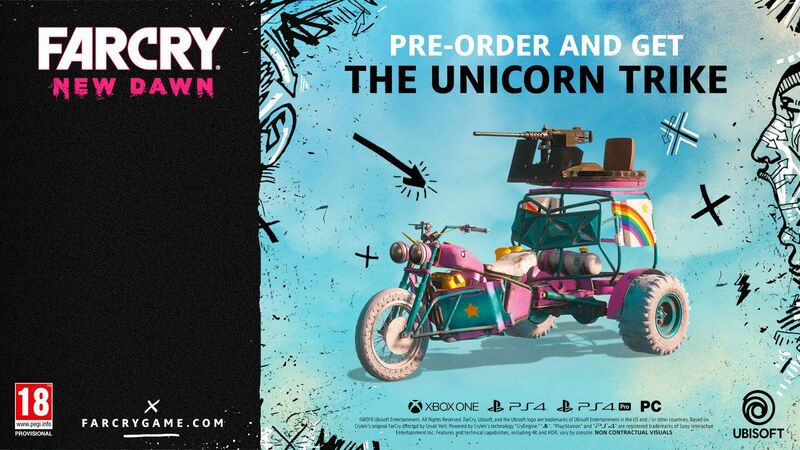 In a way, the game is now semi-exclusive to Epic Games to buy copies for PC version aside from the outlet of the original publisher. 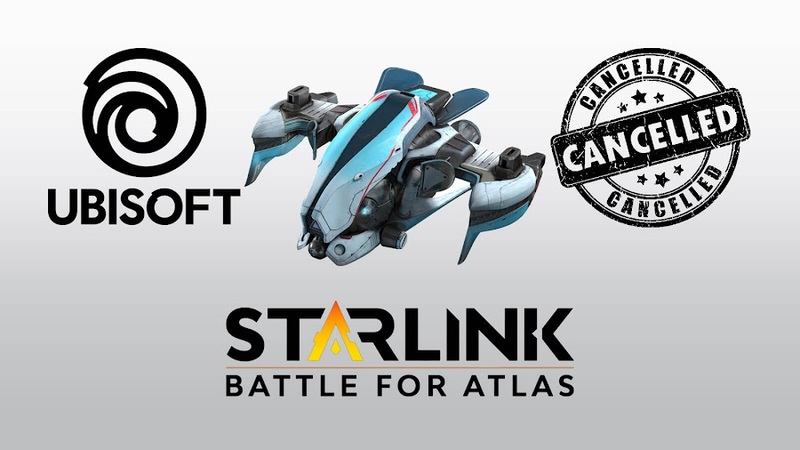 This recent partnership between these two companies also heralds the possibilities of multiple other titles heading to the same store. Steam previously had a featured product page for the title listed on their site, which now simply redirects visitors to the home page since Ubisoft has no current plans with it. Any pre-order made earlier or elsewhere will still be honored though, according to the Official Blog Post. 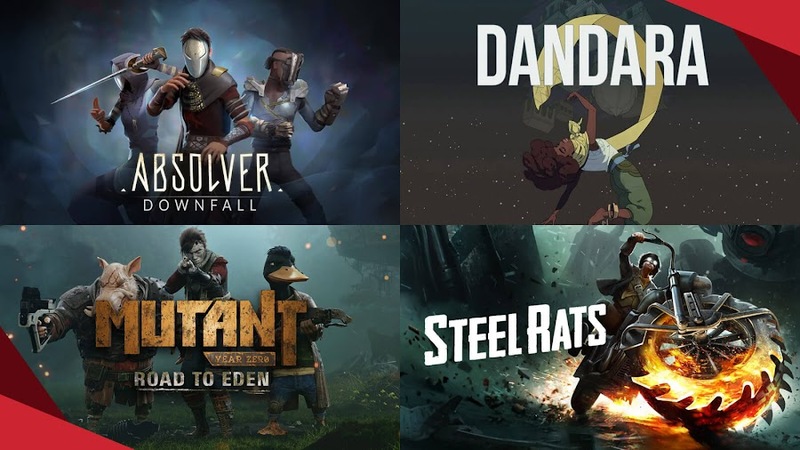 Epic has managed to secure exclusively for upcoming anticipated titles like Hades from Supergiant Games and The Walking Dead: The Final Season from Skybound Games within only a month after entering the marketplace by launching their game store. Of course, the 88% revenue split Epic Games are offering has a lot to do with Ubisoft migrating to them but it have the consumers concerned with a lot of issues like lack of local currency support, bad refund policy and no visible user review. Don't believe us? Check out the Twitter thread for yourself. 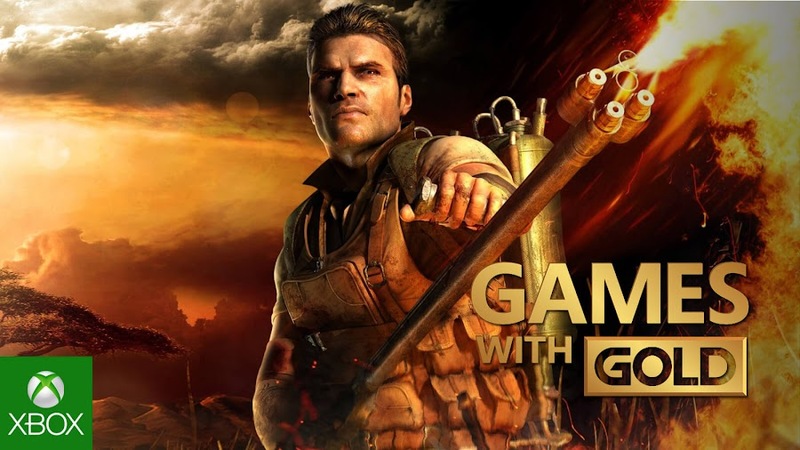 Several big-name company of the industry like Activision has launched Call of Duty: Black Ops 4 on Battle.net exclusively and Bethesda Softworks walked the same way with Fallout 76 through their own launcher, probably to have more control over the distribution. Place your pre-order now for Standard, Gold or Ultimate editions of The Division 2 on Epic Games Store to secure your access to Private Beta that is coming soon. 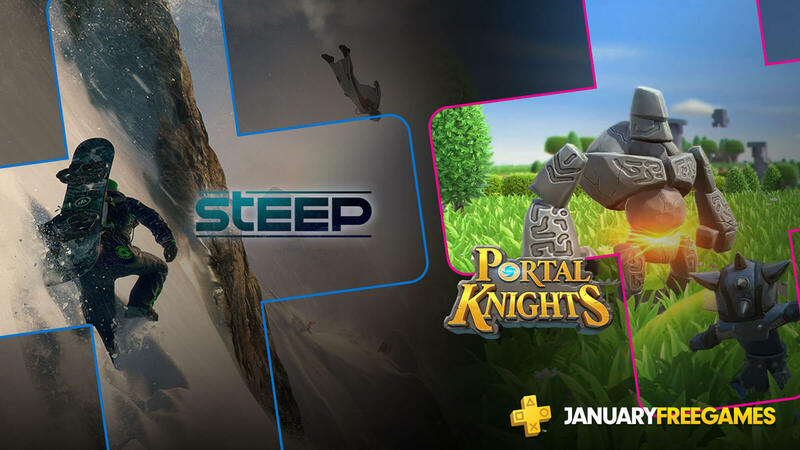 Both of these companies are seemingly more than confident that moving away from Steam won't hurt the sales. 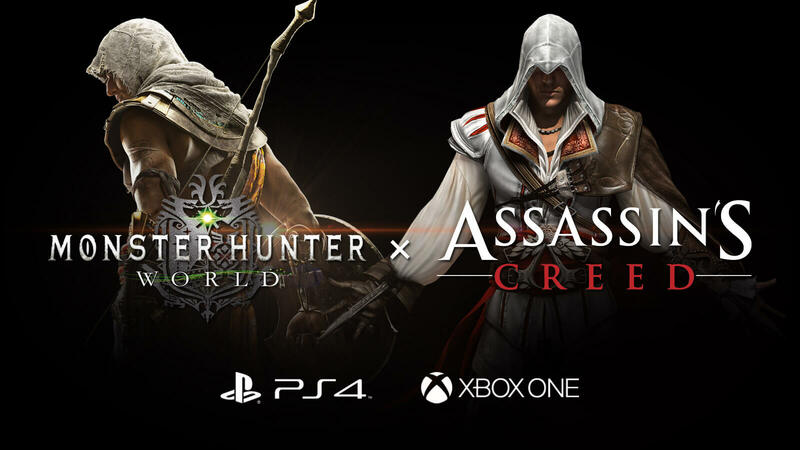 The latest collaboration of Monster Hunter: World with Assassin's Creed featuring new event quest is live now! As a part of their continual support with Monster Hunter: World, latest release from action role-playing game series Monster Hunter, developer/publisher Capcom arranged a number of collaboration event throughout the year 2018 and fans have enjoyed those crossovers. This year, we saw MHW collide with MMORPG title Final Fantasy XIV and announced for an upcoming event with The Witcher 3: Wild Hunt in 2019. What no one ever saw coming out of nowhere is a surprise mix-up with Assassin's Creed franchise. Before we go ahead with spewing details on the event, be sure to check out the official trailer released for the occasion. Needless to say that, this is an update that no one could have possibly expected but still, it is here sneaking up on us like members of the secret society of assassins. The first thing we get to celebrate is armor and gear themed on Assassin's Creed. 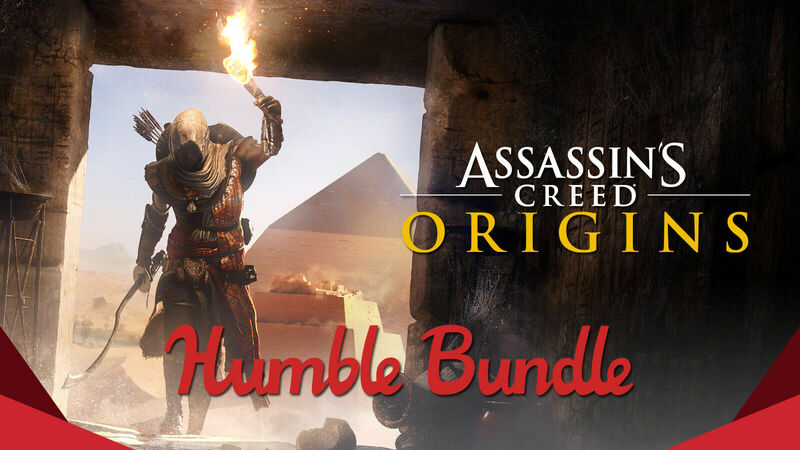 You can get your hands on "Bayek Layered Armor" or "Assassin’s Hood" tool based on Bayek and Ezio Auditore from Assassin's Creed Origins and Assassin's Creed II respectively by taking part into the limited-time quest called "SDF: Silent, Deadly and Fierce". 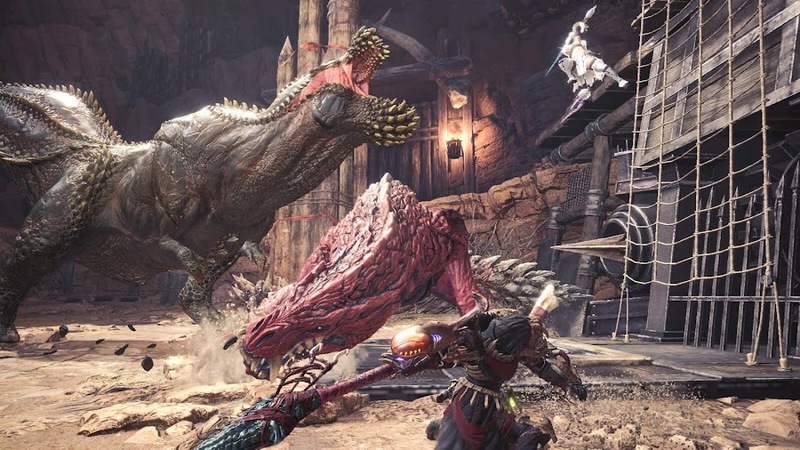 SDF quest will pit you against three of the most aggressive creatures of the game; Odogaron, Deviljho and an elder dragon Lunastra for a face off. When you will enter the arena, the first two will appear right there and the third one only comes up once they are beat. Despite the gameplay require everyone to be strategic; SDF can be considered as simple beat down at best. 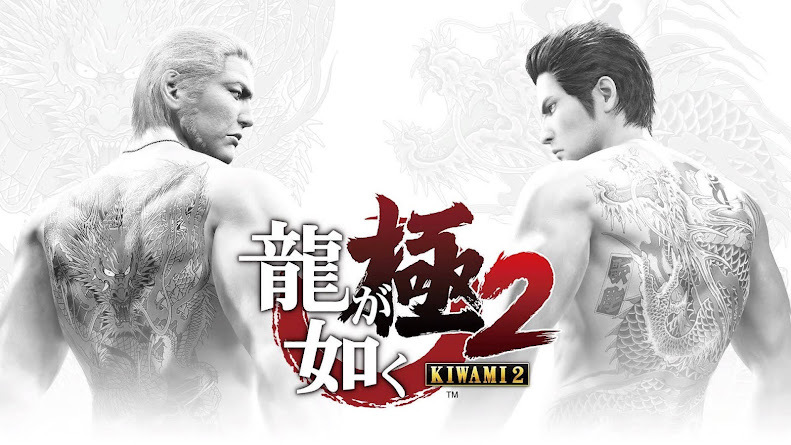 Anyone alone can play fool with the two if they want but since others will be playing online, no one is stopping you from trying your luck on multiplayer. New SDF Event Quest Live Now! Players will only be rewarded with a unique quest item called Senu's Feather after they manage to defeat all three of them. This item will help you unlock "Bayek Layered Armor" gear from AC Origins and requires another one to forge it. When the Armory attendant Smithy of MHW, he will also offer players "Assassin’s Hood" before sending them to collect another Senu's Feather. Apparently, both of these themed armor and gear requires two of the items and you need more than one SDF quest to complete. 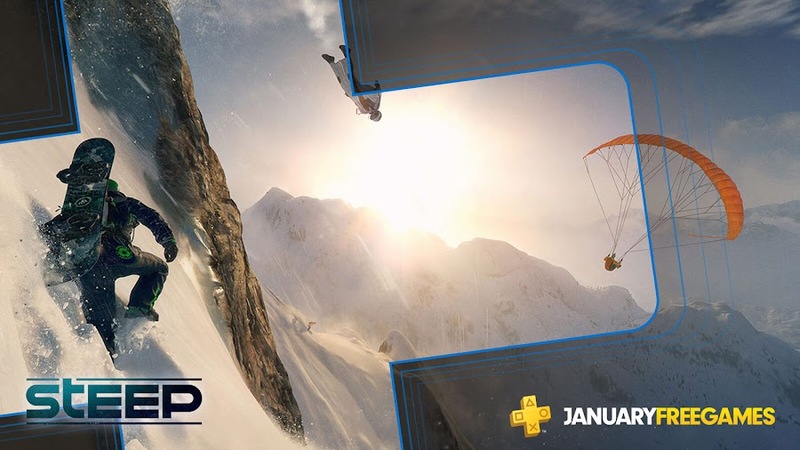 The event is already started and will run until January 10, 2019 for players on PlayStation 4 and Xbox One. No official date for PC version of the experience is given out by Capcom yet except for the mention that it will come at a later date. Previously, Monster Hunter: World has arranged a cross-promotional event for PS4 players where they could play as Aloy from Horizon Zero Dawn. 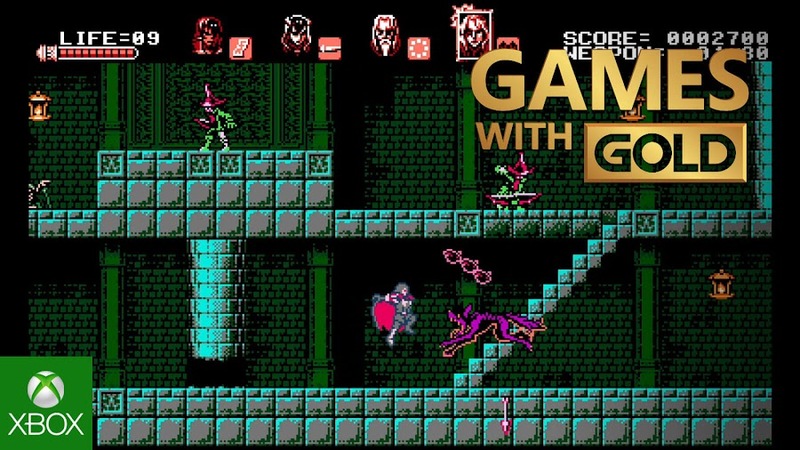 Then there were few other instances where the game introduced elements from Devil May Cry, Mega Man and Street Fighter. 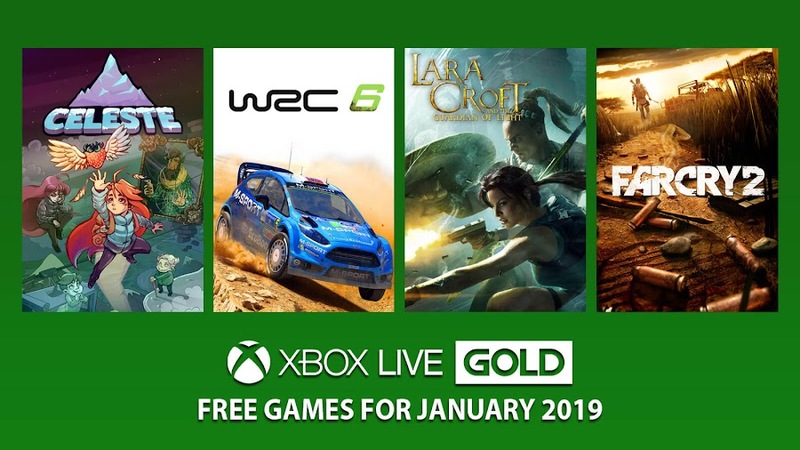 January 2019 will bring free games like Celeste and Far Cry 2 to all Xbox Live Gold subscribers. 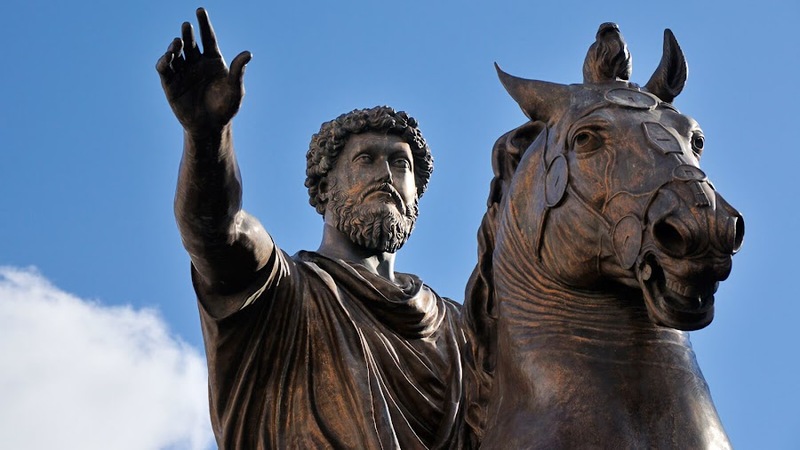 In the entirety of 2018, Microsoft Studios did their best to treat the Xbox community who subscribed to their paid subscription service Xbox Live Gold with loads of good games from recent years to decade old titles and overall, they did a fine job. 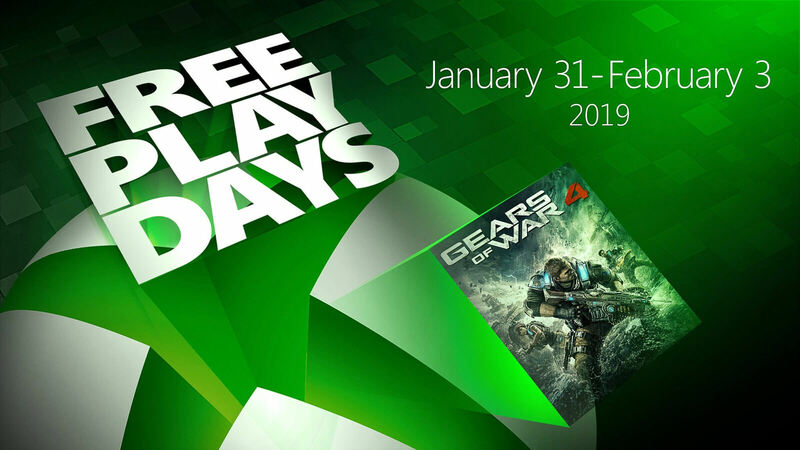 A few days ahead of 2019, they now announces lineup of free games for next month and as usual, two of them are on Xbox One while the other two is made available on current consoles from Xbox 360 through backward compatibility. 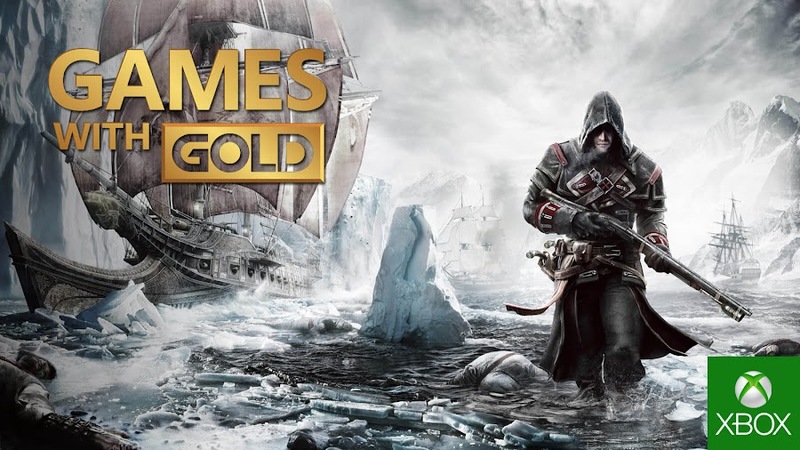 We could take a look at Games with Gold lineup for Xbox One on January 2019 before diving deep into more details. 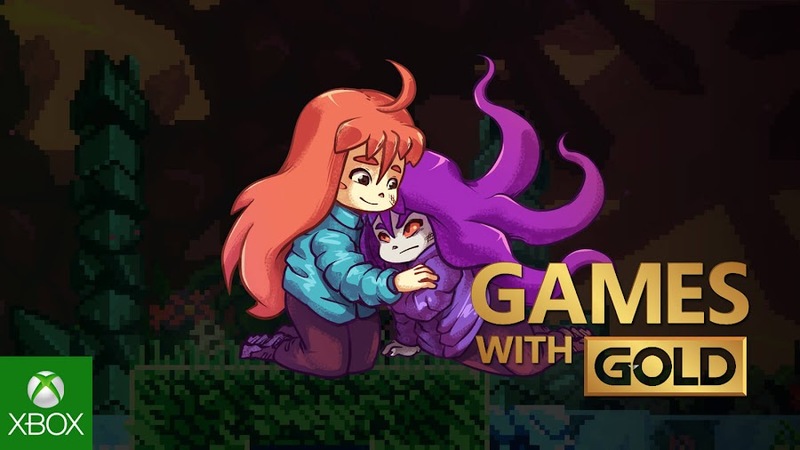 The indie single-player platformer title that has astounded everyone by winning at The Game Awards 2018 on Best Independent Game category, Celeste from Matt Makes Games makes the first pick for January and that is ending the year on a high note. It will take you on a personal quest of Madeline as she starts climbing the Celeste Mountain and numerous obstacles on her way. 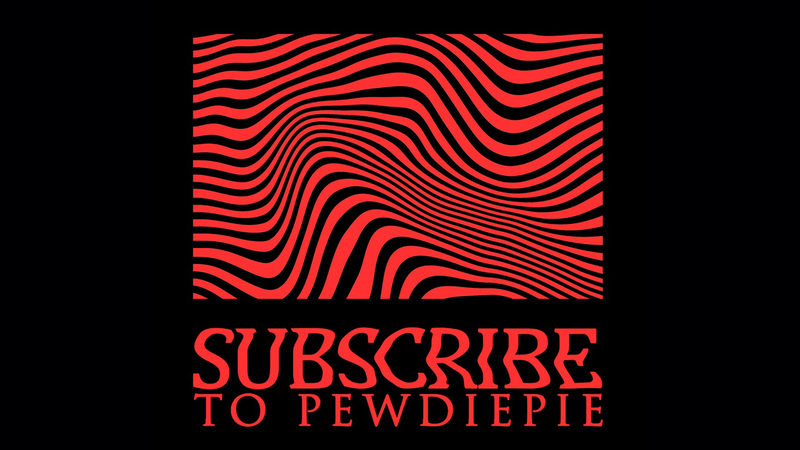 This narrative-driven game received critical acclaim for creatively exploring the inner conflict of the main character. 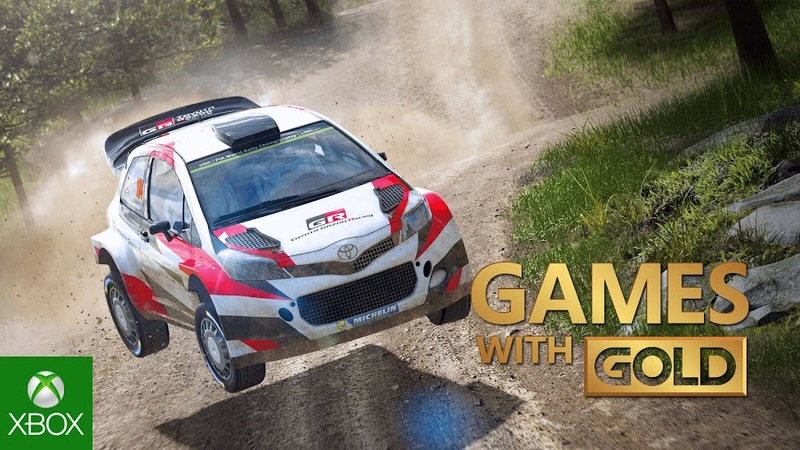 Unlike every other popular racing game title where your car make a difference because you are on a track, WRC 6 sends you on a rally where your driving skills are the only thing that will stand out and make you a winner among the crowd. If you think that is the only thing you have to deal with and you got it covered, then you will be wrong. Your skills will be put to test with fog, mud or even punctured tires in 11 different stages. 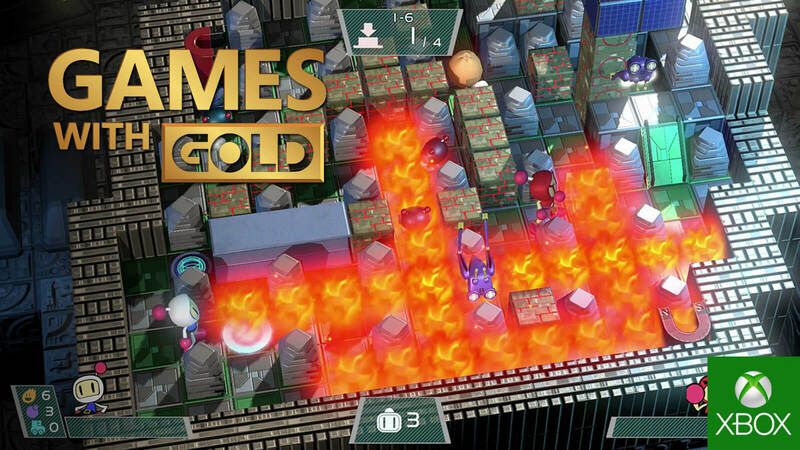 It has a local split-screen multiplayer to maximize the competitive experience. Despite bonging to the Tomb Raider series, the 2010 action-adventure game from Crystal Dynamics and Square Enix doesn't carry the brand name but does live up to the mark. Guardian of Light was received well both commercially and critically upon release. Though designed to play co-op alongside an ancient Mayan warrior named Totec to stop the evil spirit Xolotl by imprisoning the creature in the Mirror of Smoke, players can go solo with campaign mode as Lara without an assist as well. 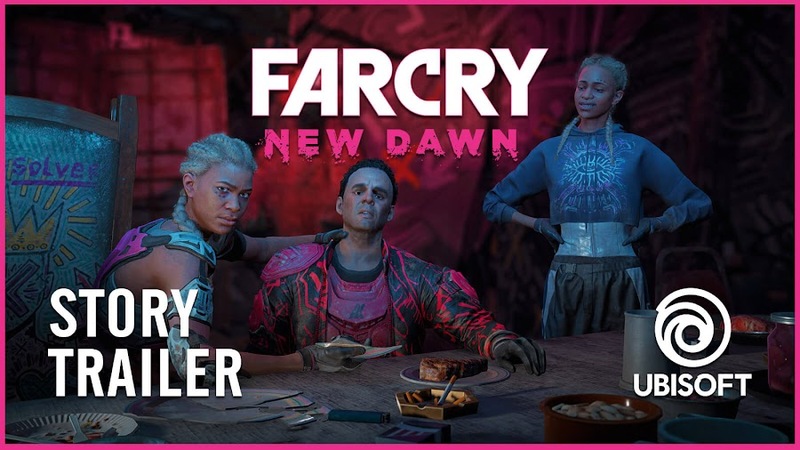 With the recent announcement of Far Cry New Dawn, you can relive the magic of an early title and so, we are down with the first ever sequel of the award-winning franchise of open world first-person shooter from developer/publisher Ubisoft. 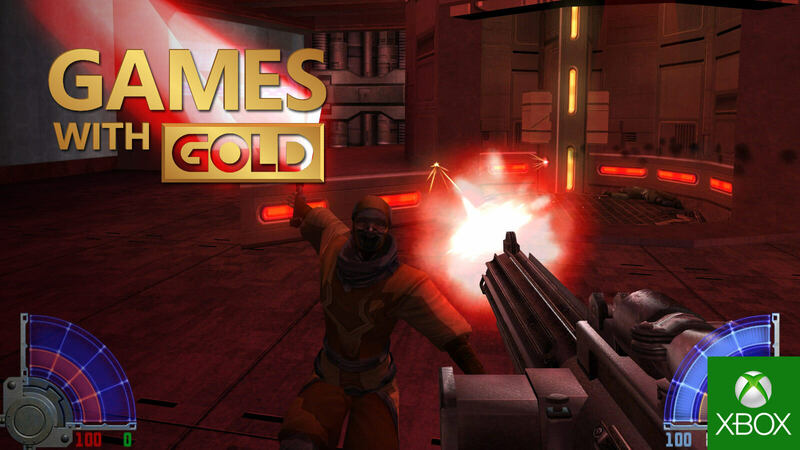 Experience how a game from a decade ago has an impressive visual and a system where every action you take as a mercenary on a mission to take down the mysterious arms dealer "The Jackal" in a war-torn Africa will affect the endgame of the title. Xbox Live Gold is practically giving you $104.96 worth of free games up against your valued monthly membership. So, become a subscriber today to enjoy such exciting games on your Xbox consoles if you haven't already. 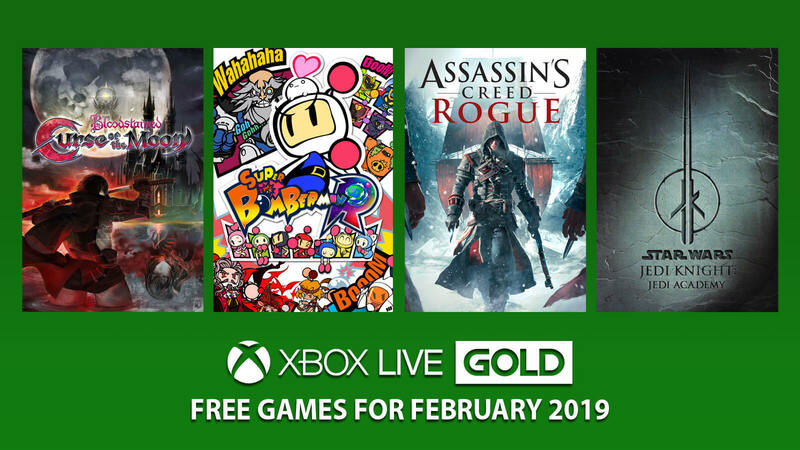 Also, don't miss out the ever expanding catalog of Xbox Game Pass, where you can find games like Ashen, Forza Horizon 4, Mortal Kombat X and Sea of Thieves with a 14-Day Free Trial. 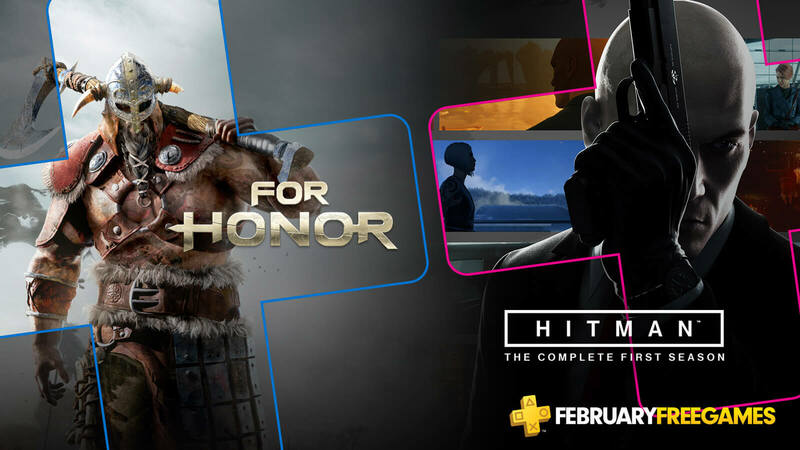 Recently, Hellblade: Senua's Sacrifice, Life is Strange and Shadow Warrior 2 has joined the fray as well. 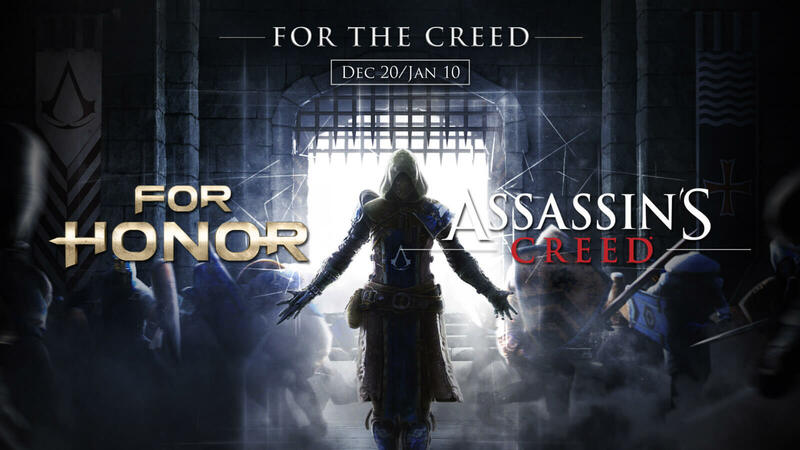 The three-week long crossover event between For Honor and Assassin's Creed is starting today and will end on January 10. 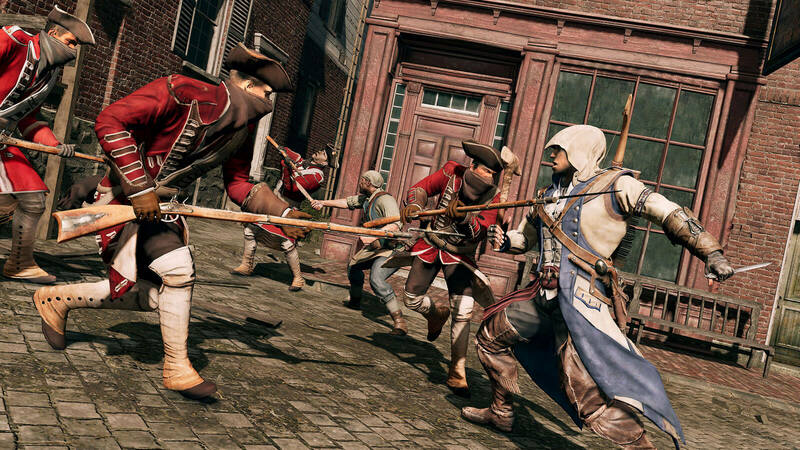 Two of the biggest titles of developer/publisher Ubisoft will collide as nothing is true, everything is permitted. If you understood that reference then you know we are talking about a certain stealth action-adventure franchise and they are in a quest For Honor. If that sounds like a bad pun as well, then we will cut to chase where the medieval action fighting game calls in for a three-week long event called "For the Creed", which will bring in Assassin's Creed-themed content for the fierce warriors of the history. Check out the brand-new official trailer for the ongoing crossover event that promises to bring in all sorts of historical hype in one place with the power of Animus. 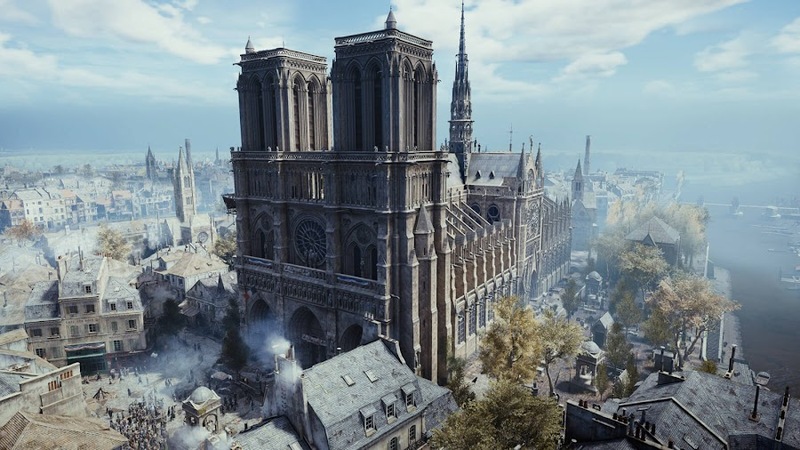 There will be a 4v4 Dominion mode titled Assassini e Templari, which involves capturing zones to decoy commanders Ezio Auditore and Cesare Borgia out of a fight. Each team will receive 300 points to defeat them and the first one to collect 1000 points wins. The limited time event for the melee action title will run from December 20 to January 10 over all available platforms. 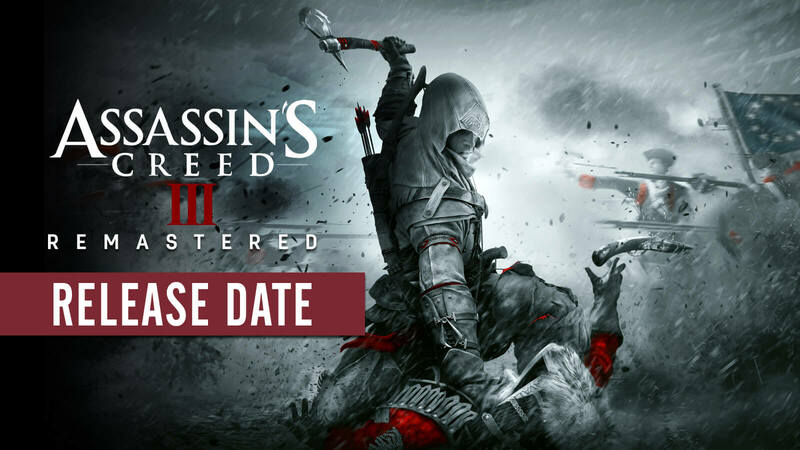 Plus, there will be cosmetic items and weapons like the wrist-blades or the axe from Assassin's Creed III to enjoy the spirit of this event. To create a unique new gaming experience, Abstergo has attempted to generate a themed atmosphere with music and special environmental effects through the Animus and even director Warren Vidic would be there to narrate in certain game modes. 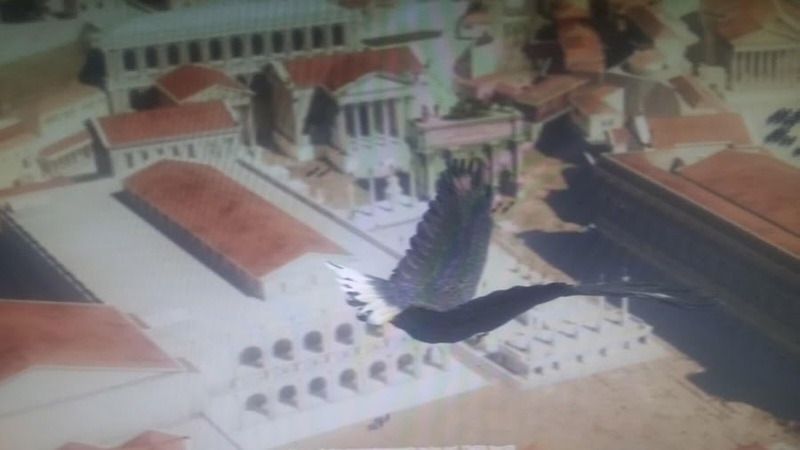 When the fighters will perform any drop attack it will come with a Leap of Faith animation and the in-game menus will be displayed through the Animus. There come a few weekly arcade quests and community orders for players to take part in as well. In past, Ubisoft has teased the connection between their expanded universes and loves to do that. Earlier this year, Sam Fisher of Splinter Cell visited Ghost Recon: Wildlands and then Easter egg of that game were found in Assassin's Creed Odyssey as a pair of goggles. In January, players of Assassin's Creed Origins will wield weaponry from the action fighting game in a crossover DLC and maybe that is why, For Honor is packing this event. Also, emotes, outfits or settings from Assassin's Creed may just pop in for the fighters. 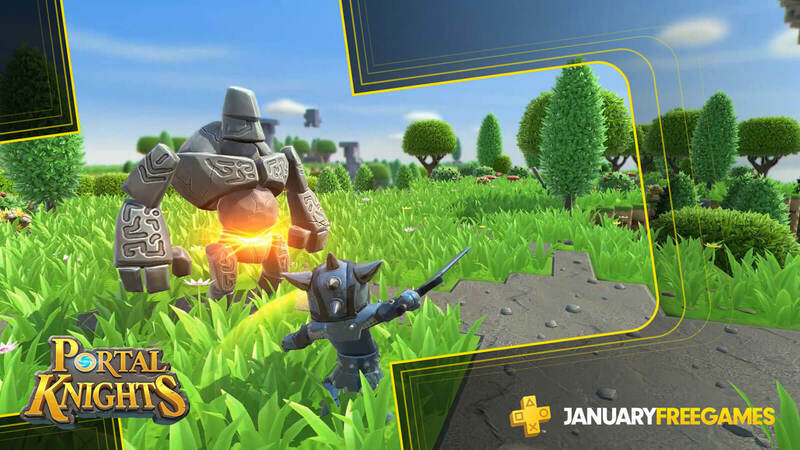 The title originally started their journey with three unique class of fighters; Knight, Samurai and Vikings. Fans of AC series believe the next game of the franchise will be set in Feudal Japan and even though it is not coming anytime soon, the event may be setting the stage for that in advance. 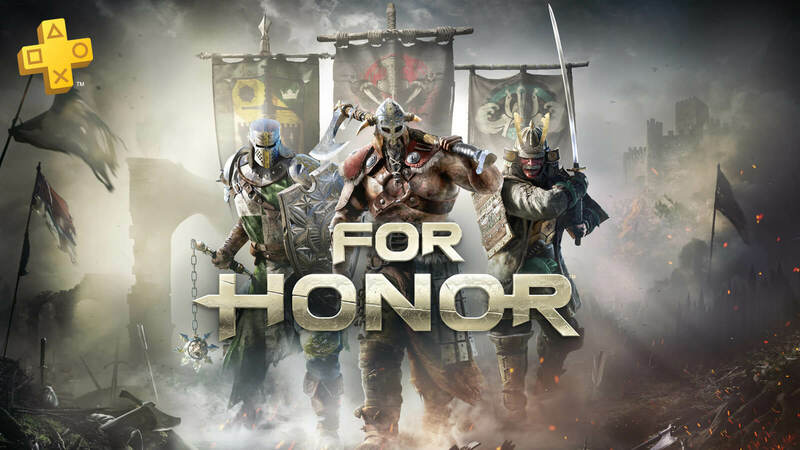 For Honor year 3 content will come on January 31, 2019 and the game is already available for PC, PlayStation 4 and Xbox One. 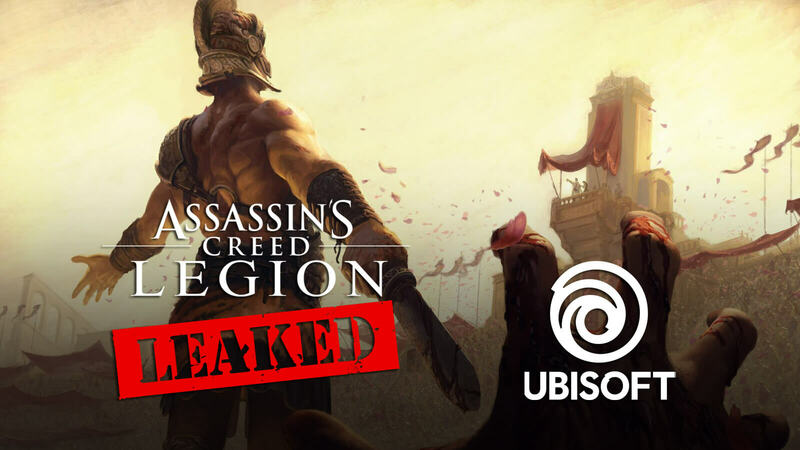 Although players have accused the game being a micro-transaction ridden system, Ubisoft somewhat redeemed that with regular updates.